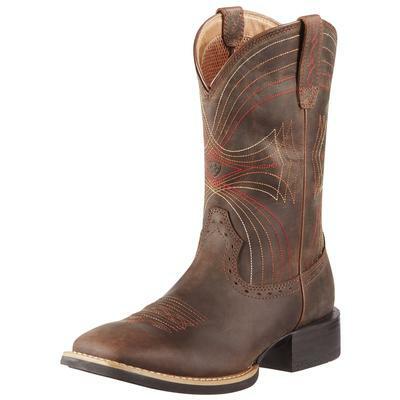 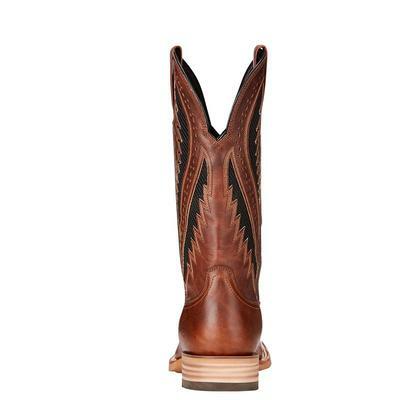 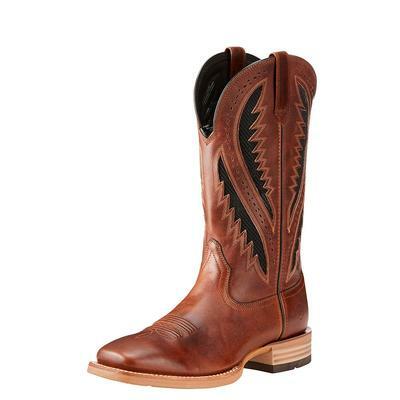 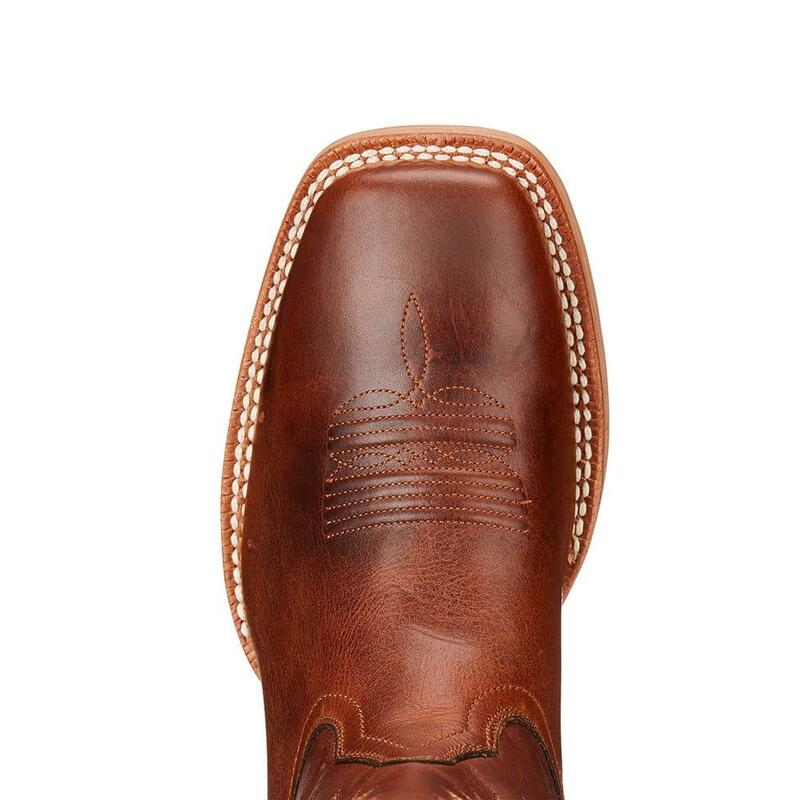 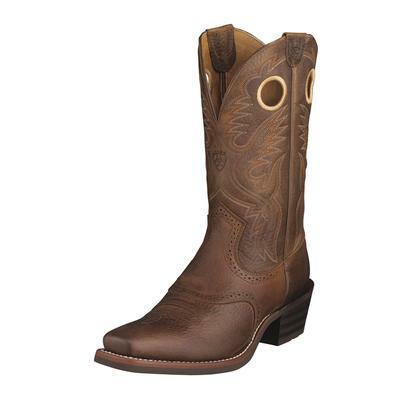 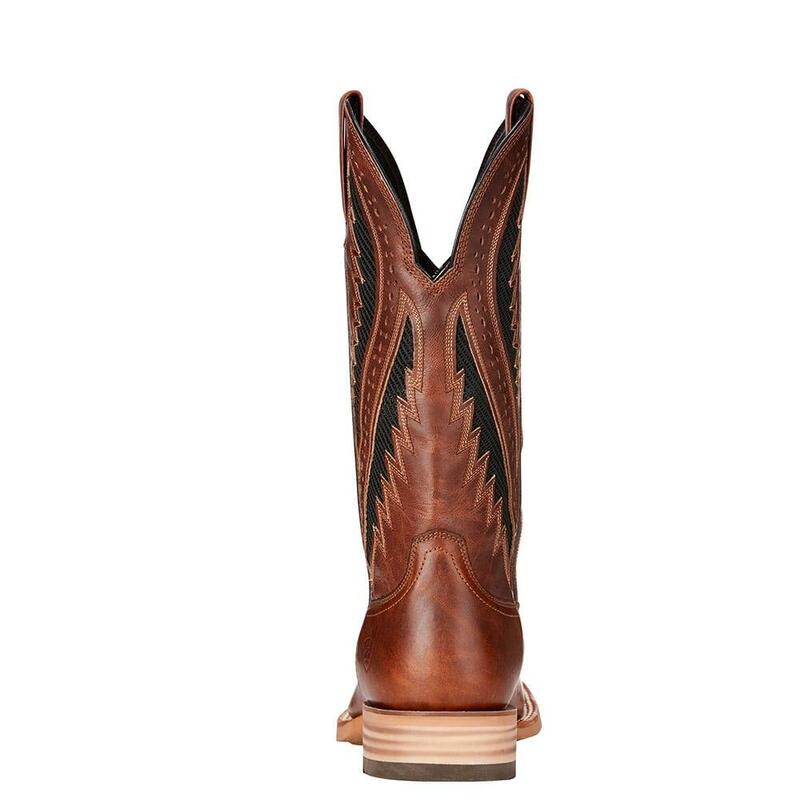 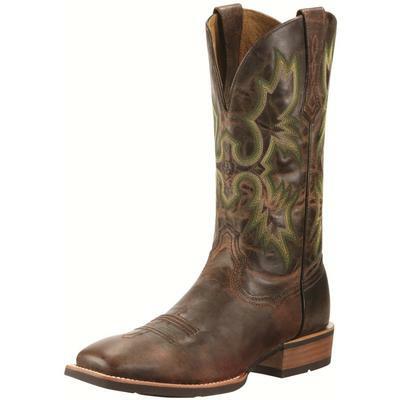 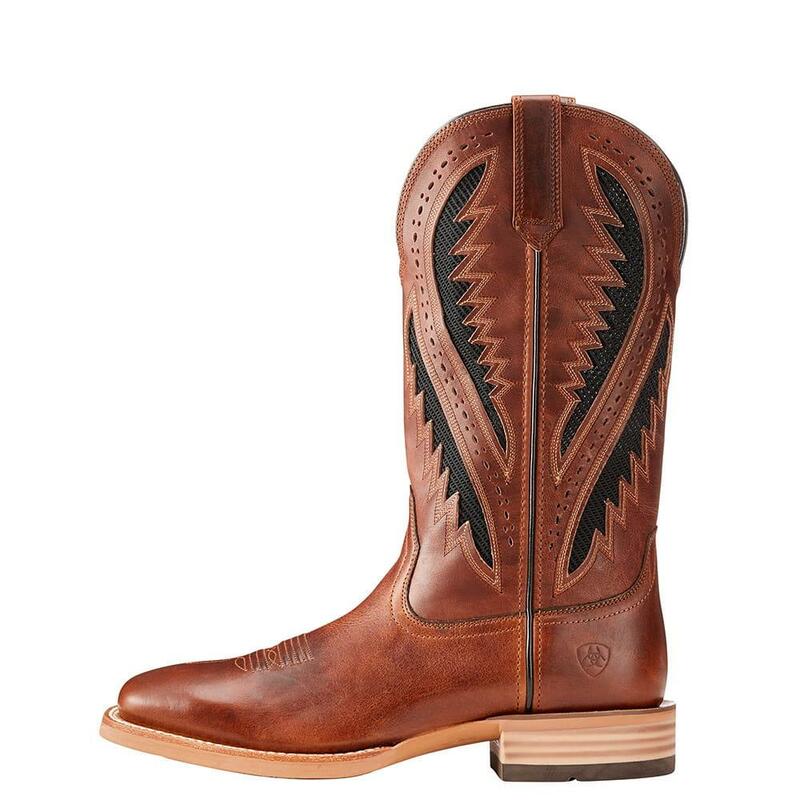 This square toe boot is great for work or the weekend. It features mesh panels for cooling airflow along with a traction sole for stability. 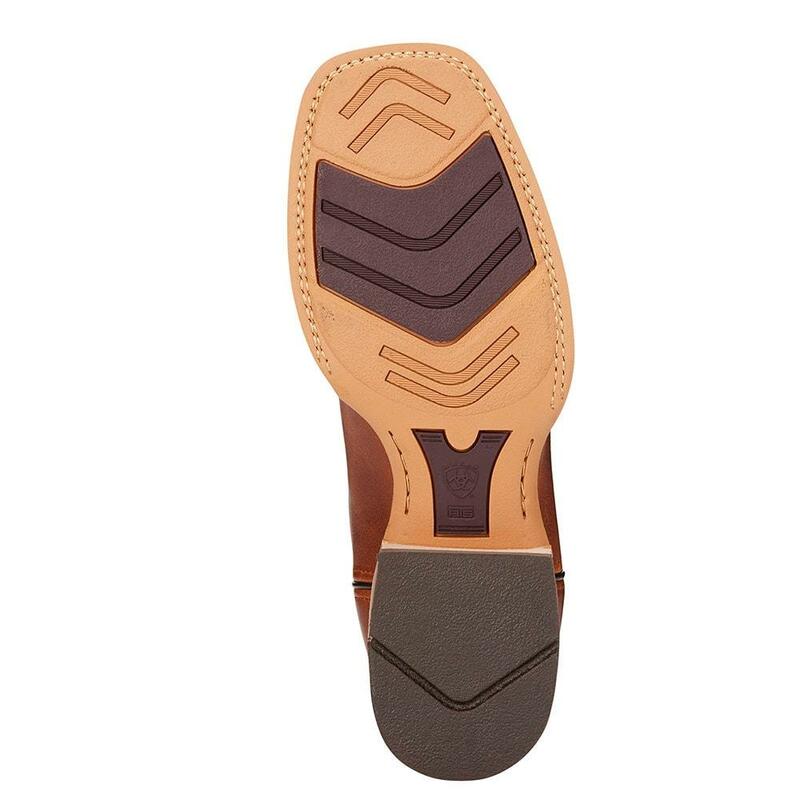 The classic design makes it easy to wear with your style.